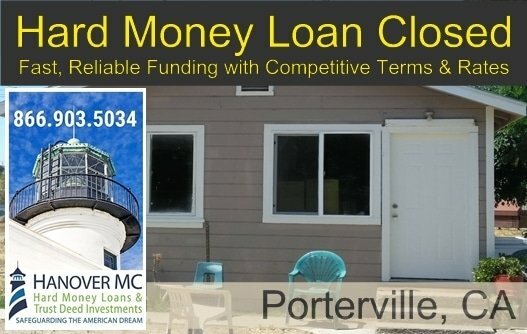 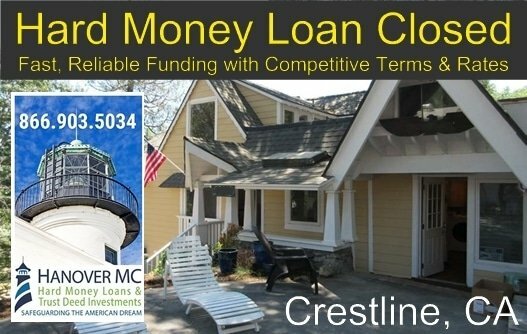 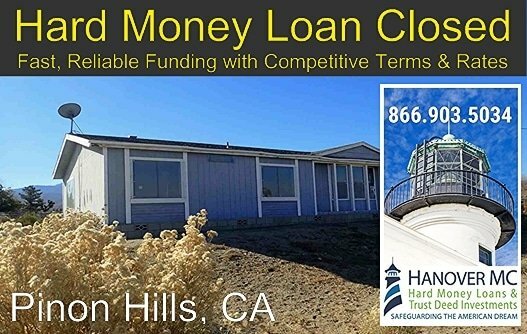 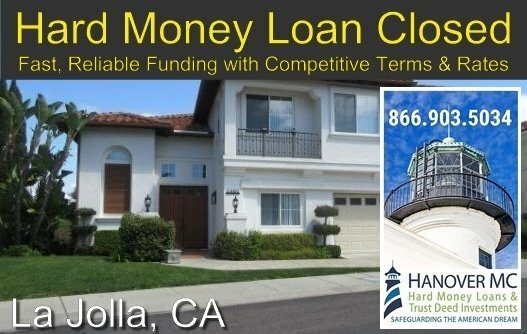 A hard money ‘Working Capital’ loan recently closed on a newly renovated residential duplex in Crestline, CA. 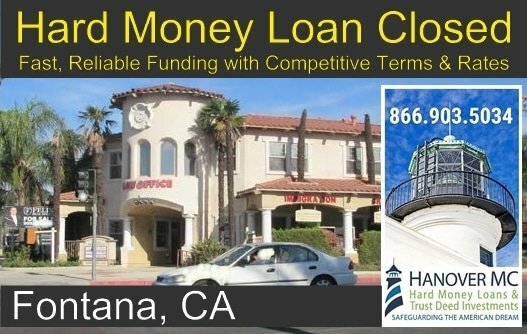 The loan provided funds for additional real estate investing to a real estate investor. 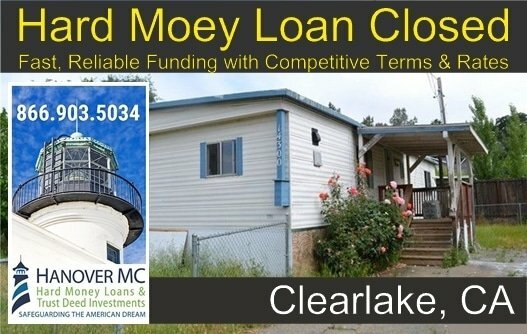 The property will be held for rent.